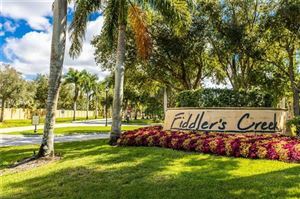 Fiddler’s Creek is a gem of the area. 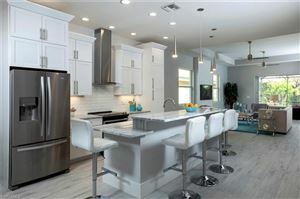 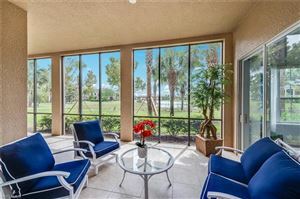 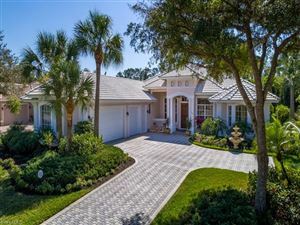 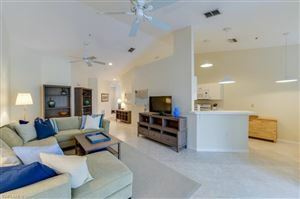 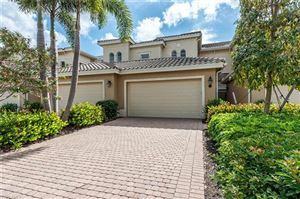 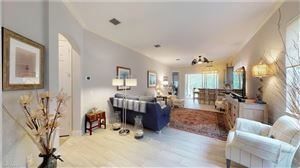 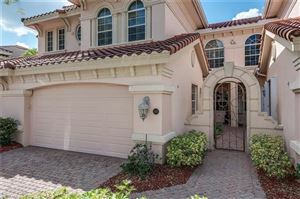 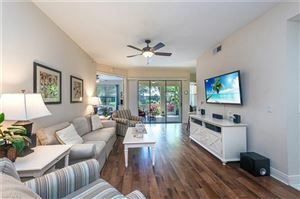 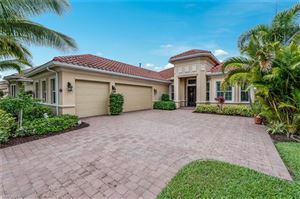 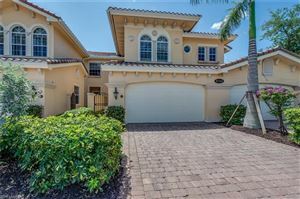 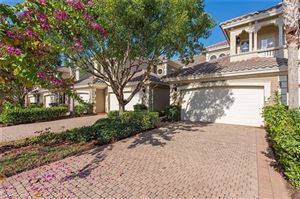 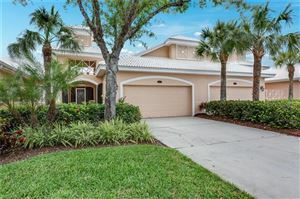 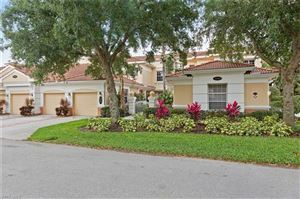 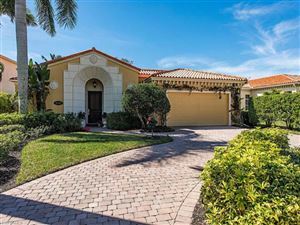 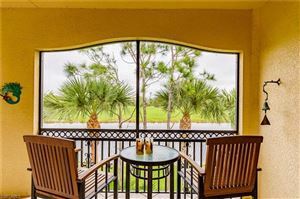 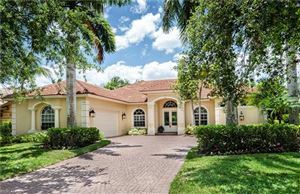 Located only five minutes from Marco Island, great location isn’t all this beautiful gated community has to offer. 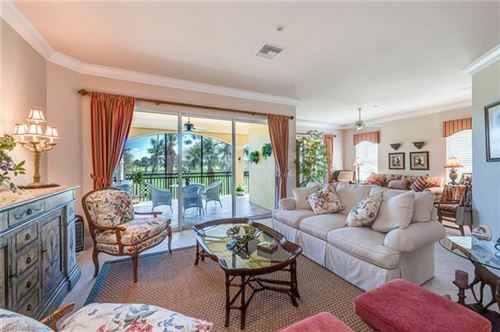 Surrounded by some of the finest golf courses, a luxurious resort, and clubhouse, it’s obvious the architects of this neighborhood wanted to build a community which they too would love to reside.